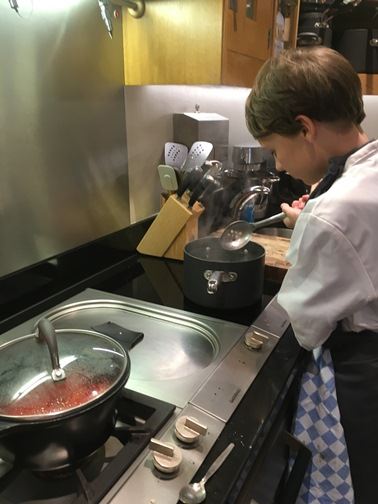 I'm always busy cooking and trying out new recipes at home! I try to cook the family meal three times a week. My favourite recipes are Sweet and Sour Chicken Curry, and Smoked Haddock & Sweet Potato fish cakes. I like to cook fish and especially enjoy it with Samphire. I have a small business 'SuperCandyLicious' which I run at school fairs. I sell retro-style sweets and also have a chocolate fountain and candy floss machine which is really popular and which can be hired out with myself to run it. I had a bread maker for my birthday last year and enjoy making fresh bread for family and friends - I call it Flour Power! 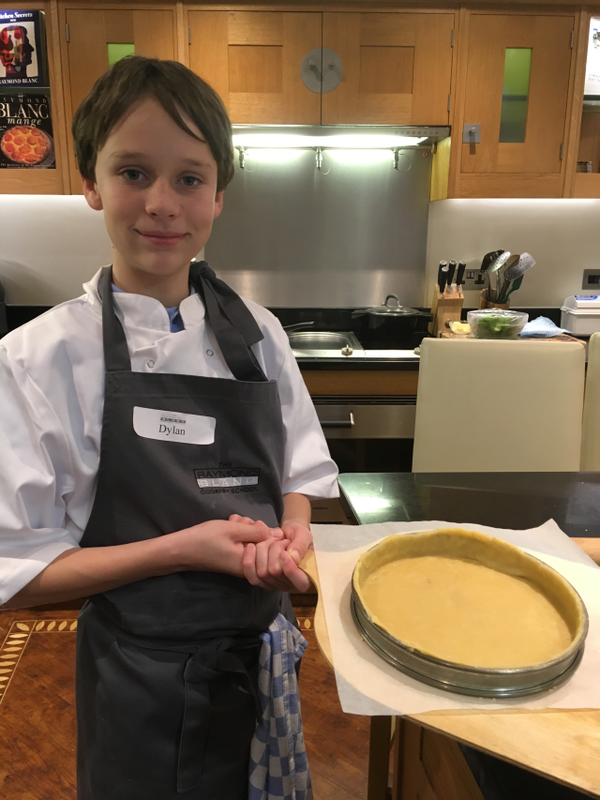 Cracking Good Recipes was my first Crowdfunding project. 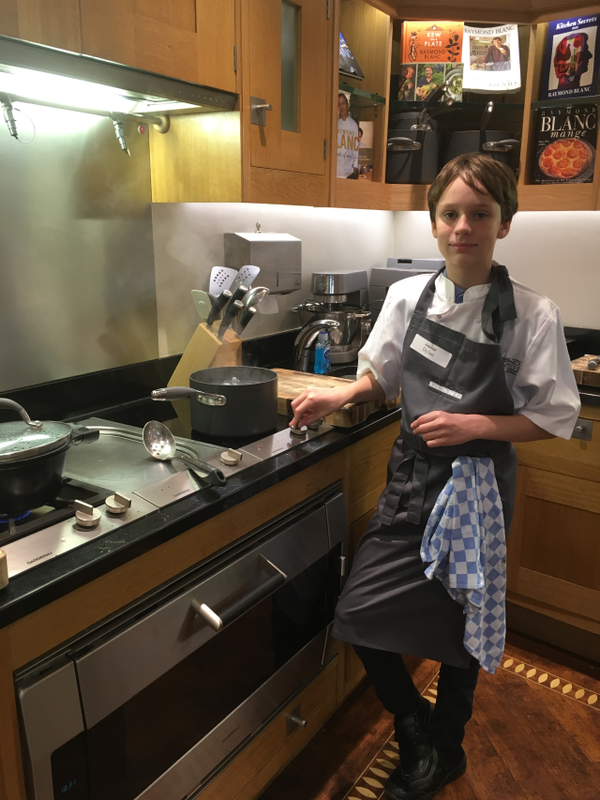 I raised £1250 for the Wallace and Gromit's Children's Charity by selling my recipe books. I managed to sell all of them! The book was full of all my seasonal recipes. 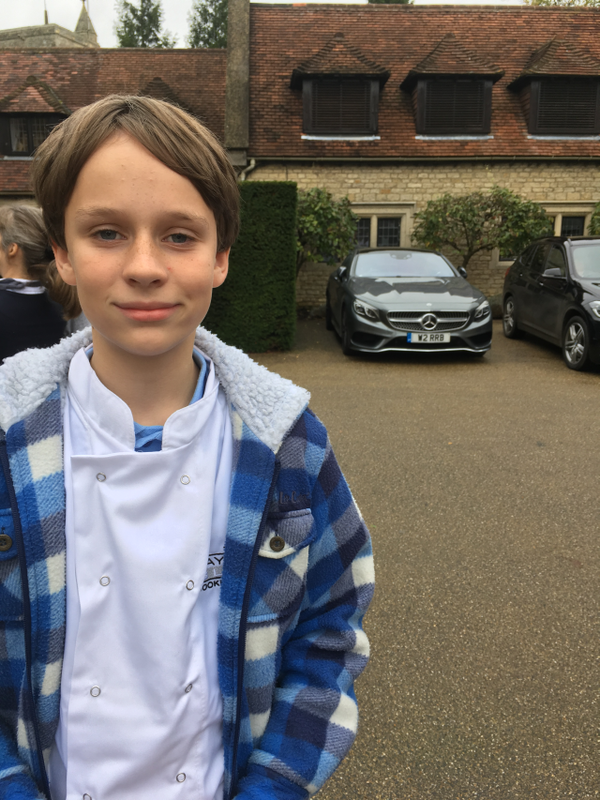 My second Crowdfunding project is called 'Food For Thought'. I raised 100% of the target amount to cover the costs of getting the book and passports printed. 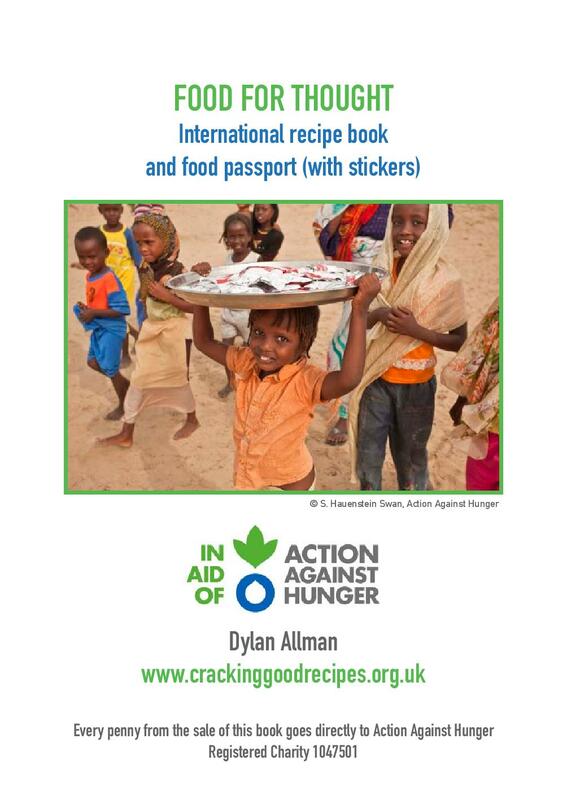 It is a book with international recipes from across the world and includes a 'food passport' with information about the countries and stickers. Press Launch, Ed's Easy Diner, Cardiff. 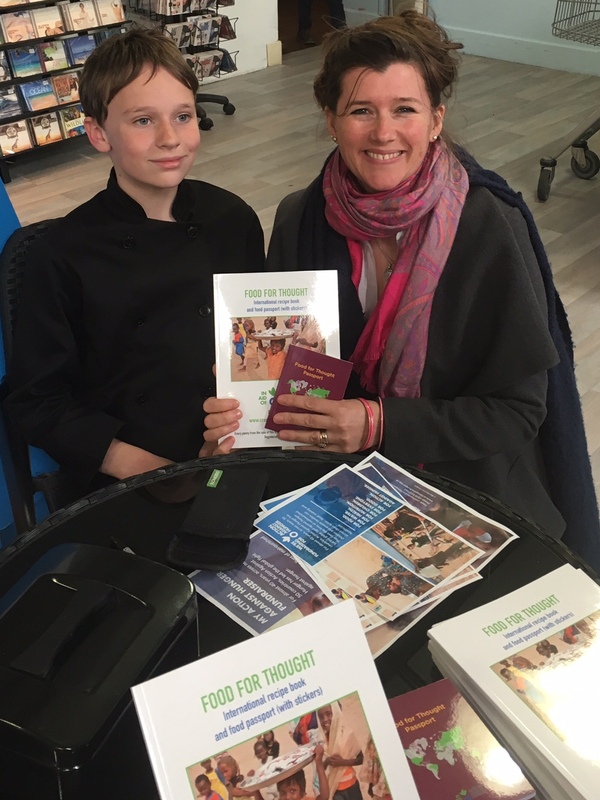 Book signing at Vincent Davies, Haverfordwest here I met pediatric dietitian Lotty Sykes who really loves my book. 'Haverfoodfest' in Pembrokeshire (I was interviewed on stage in front of hundreds of people!). Gower Food Festival, 28th & 29th May 2017. I love to visit the BBC Good Food Show. I was so lucky to be able to watch chef Raymond Blanc in the Supertheatre kitchen and to meet him afterwards. He signed a copy of his book for me and I gave him a copy of my first book too! 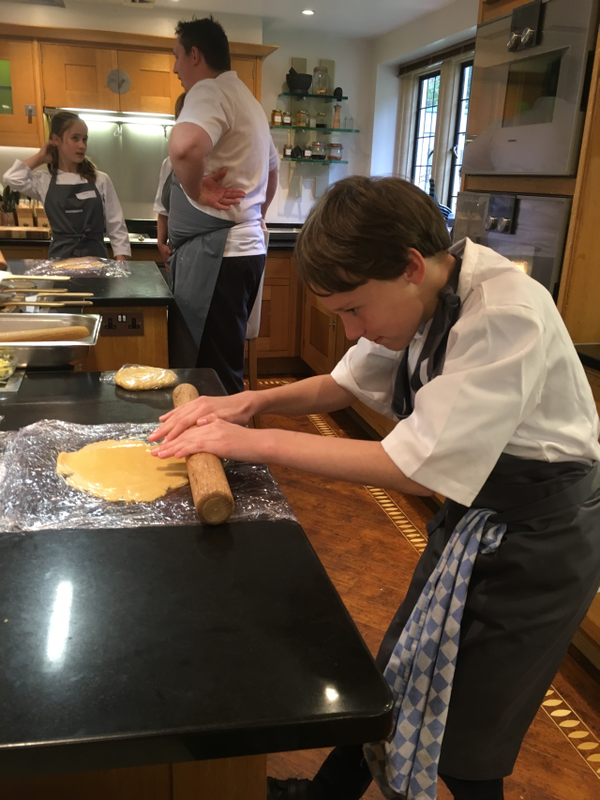 I spent a day at his cookery school in Oxfordshire in October - here are some photographs from the day - it was amazing, and I learnt so much. I have done lots of fundraising since I was very young including a 5 mile bike ride when I was 4 years old, holding a tea party, making reindeer food, running a lemonade stand, and holding a bake sale. 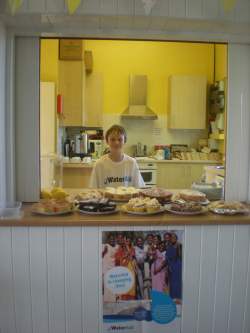 In 2015 I ran a pop-up Lemon Cafe in my local village hall during the summer holidays to raise money for WaterAid. It was a lot of work but I really enjoyed it and would like to do it again some time.